Energizer Touch Control Accent Light With Dimming Feature - One for $20 or Two for $36 Plus FREE Shipping! You are here: Home / Great Deals / Energizer Touch Control Accent Light With Dimming Feature – One for $20 or Two for $36 Plus FREE Shipping! Energizer Touch Control Accent Light With Dimming Feature – One for $20 or Two for $36 Plus FREE Shipping! This dimming lamp is so cool! Be sure to watch the video at the site so you can check out the features! This Energizer Touch Control Accent Light With Dimming Feature – is Only $19.99 Plus FREE Shipping and features variable lighting levels with just a touch. 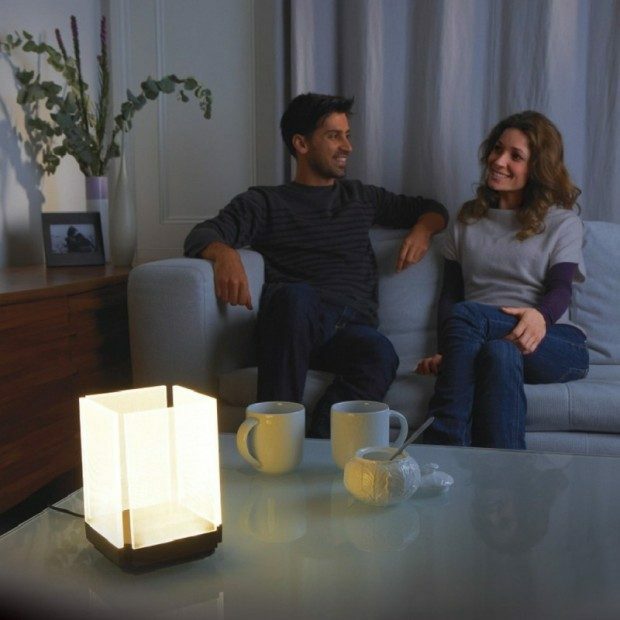 The LED lamp light is filtered through translucent panels for dramatic effect! These are selling fast so get yours now!